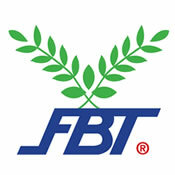 Panyasingha Sports & Trading Co. is the sole distributor of FBT brand sports apparel and equipment in Singapore. For over 20 years, we have been actively supporting the local sporting scene by providing good quality products at highly affordable prices, and making them accessible to all Singaporeans involved in sports both recreationally and competitively. We have an extensive range of products, from sporting apparel (adult and junior sizes) to equipment and accessories, that is suitable for a wide variety of sports, including soccer, running, basketball, volleyball, netball, floorball, handball, tchoukball, etc. We also offer custom jersey printing and embroidery services for team and event apparel. Please visit our website www.psingha.com.sg for more information on our company and products. Established since 1948, Yoonly®Enterprise has come a long way in advancing itself through the latest technology and our skilled craftsmen. 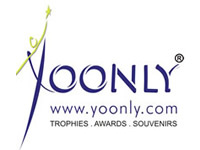 Being a manufacturer and supplier of trophies, awards, medals and mementos for all occasions, Yoonly®prides itself in providing a cutting edge among the market leaders through its fine works and prompt service. Please visit our website: www.yoonly.com to check out the range of products available. 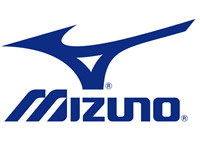 Launched in March 2009, FitLion.Com is an online store selling premium sporting goods in Singapore. 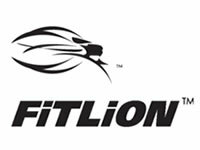 FitLion.Com’s recognizes customer satisfaction as the key to success and strives to deliver the highest quality customer service and superior products at a great value. Here at FitLion.Com, our team has systematically evaluated and handpicked all products so that we will always be on the side of the customer and responsive to the customers’ needs throughout the world. Please visit our website: www.fitlion.com to check out the range of products available. 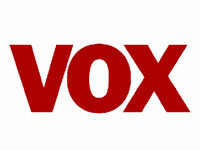 VOXSPORTS is a new dynamic ‘open media’ channel dedicated to using social media platforms to provide media and content coverage to local sports and athletes with the aim of raising Singapore’s sporting standards to match that of the international stage. Owned and managed by VOX Group, VOXSPORTS was founded early this year with the aim of creating excitement in the local sporting scene by promoting, developing and continuously creating awareness of local and world class sports events in the Republic. As an organisation, our team has expanded from the original 3 founders to a diverse team of 18 media, communications, IT and marketing professionals. We make it our business to feature potential athletes, interviewing them and showcasing their efforts and exploits on video. With VOXSPORTS’ efforts, we hope to increase competitive standards and to build an even stronger sports community in Singapore.